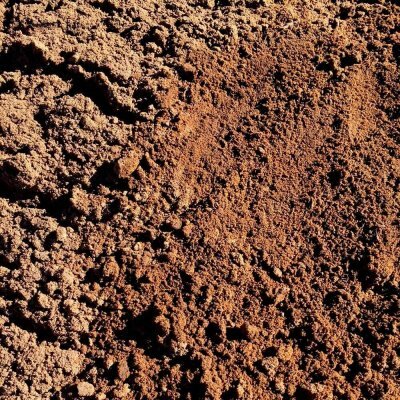 We stock one of Perth’s largest range of soils including top soils, garden soil, landscape mix, veggie mix, lawn mix, potting mix and more. Need help getting your soil delivered to your home? We offer free 2 hour trailer use for all our customers! If you’re not sure how much soil you need, use our handy soil calculator. 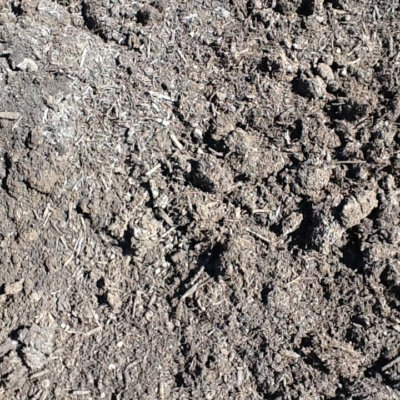 Some soils are best mixed with mulch and soil conditioners. 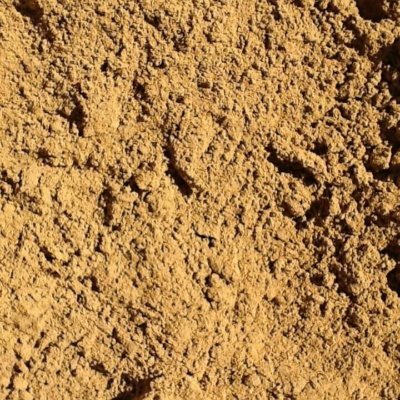 This will cause the fungi and soil bacteria to break down the organic matter, slowly releasing nutrients in the process. 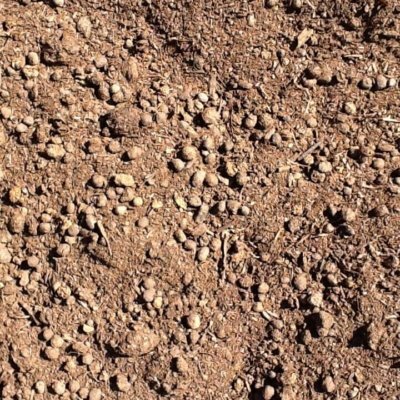 If you are unsure which soil is right for you, please speak to one of our staff members in our Bibra Lake yard, or contact us via phone or email. Suitable for the quick establishment of garden beds and most plants in most conditions. A rich organic mix, ideal for the establishment of a veggie patch. Excellent topdressing for stimulating tired lawns (especially in Perth’s harsh summer climate) and levelling uneven lawns. Used underneath rolled turf to give a good base for the lawn to grow into. Min 50mm. 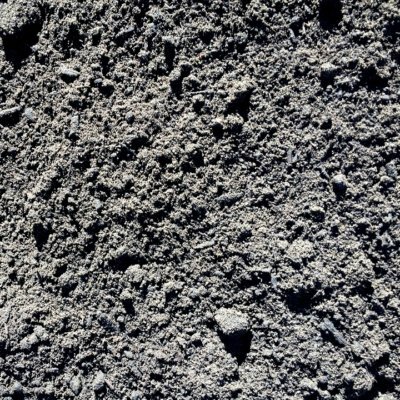 A peat free soil Perth conditioner that is high in organic matter, nutrients and trace elements. Improves Perth soil health. Particularly suitable for vine yards, orchards, fruit & vegetable crops. Pasteurised sheep & cow manure. 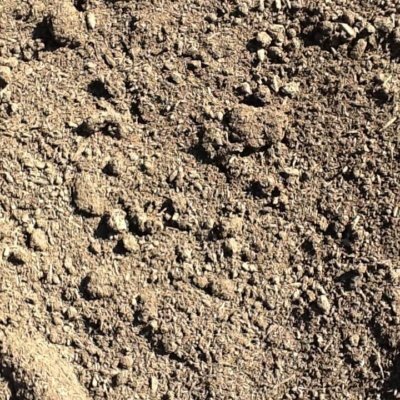 Ideal for general soil improvement.